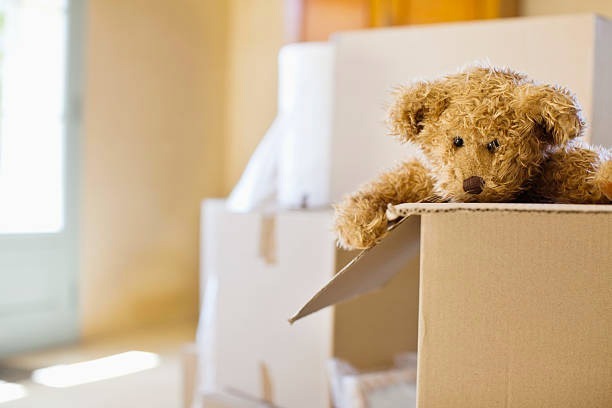 Tips on putting your household items into temporary moving storage and long term storage. Schofield Removals has facilities for short term through to long term storage in a clean, dry, depot with fully security system. The advice below is applicable to any type of storage. List and label boxes on all sides so that objects can be easily found if need be while in storage. 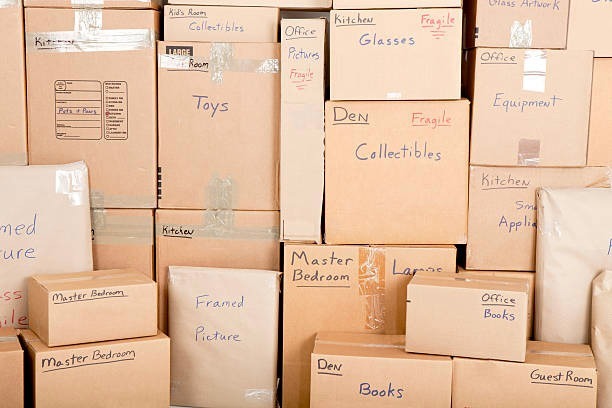 Place most used items at the top of packing boxes and at the front of the storage area for ease of access. In self storage store most valuable items at the rear of your unit. Where possible, take apart your furniture like tables and beds. Ensure that all their fixings are bagged and labeled for easy reassembly. Similarly label cords/power supplies so that you can correctly match them up with of all your electronic equipment, like computer equipment and audio systems. With delicate items it is a good idea to use their original packing. Refrigerators and deep freezers need to be defrosted and dried out, doors left slight open to prevent mold. Breakable items should be individually wrapped and placed into well padded boxes. More detailed advice can be found on the packing tips page. Small, lighter items can stored in drawers. Protect your larger items with light blankets or sheets. Pictures and mirrors should be stored on end, never flat. Use paper pads to protect furniture being stacked. Loose clothing and bedding can go into bin liners. We recommend the use of our general cartons for folded jumpers/trousers and wardrobe cartons to hang your garments and keep them clean and crumple free.